When a track starts as catchy as that you'll not push the skip button. Get ready to dance and feel this great work of musical alchemy. Welcome Douglas Greed on Happy Pink Pills! 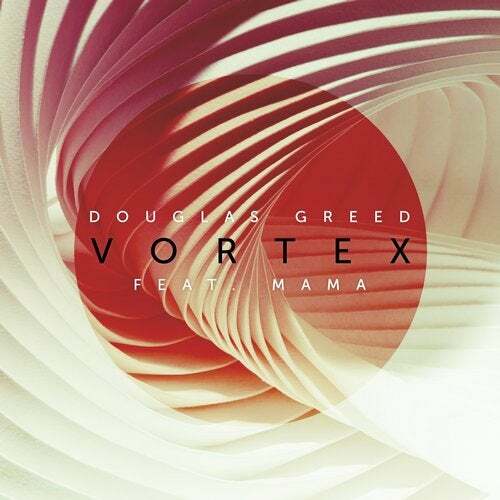 with "Vortex" he brings a proper summer hit featuring the Berlin-based singer and writer Mama. This anthem goes deeply under the skin and remains there. "Funeral" is deeper and relaxing with it's swinging bass line and the slow buildup. A typical Douglas Greed tune inspired by travels through landscapes and the change of the seasons. Enjoy the trip. Out end of August.